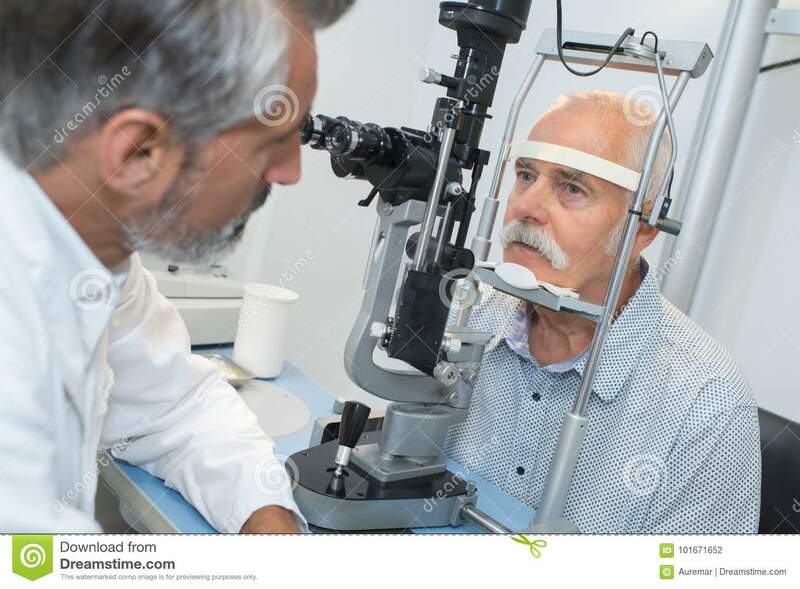 (RxWiki News) Around half of the people who have glaucoma do not even know they have it, according to the Centers for Disease Control and Prevention (CDC). Take the steps below to lower your risk of vision loss. Glaucoma is a group of diseases affecting the eyes. This condition leads to damage of the optic nerve. This is the nerve that sends the images you see to your brain. The damage to the optic nerve is often caused by increased pressure in the eye (called intraocular pressure). Glaucoma can develop in one or both eyes. The resulting damage can lead to vision loss and even blindness. Around 3 million people in the United States have glaucoma, making it the second leading cause of blindness in the US. Open-angle glaucoma is the most common type. Because there are no early symptoms, many people with glaucoma don’t even know they have it. Although there is no cure, you can prevent vision loss if you catch the condition early. If glaucoma remains untreated, you may start to miss objects to the side and out of the corners of the affected eye. It will appear as if you are looking through a tunnel. Over time, the central vision (straight ahead) may decrease until you can no longer see. Glaucoma can be identified through a comprehensive dilated eye exam that measures the eye pressure and the thickness of the cornea, as well as a test to examine your retina and optic nerve, among other methods. Glaucoma is treated with eye drops, oral medicine or surgery. A combination of these treatments can help reduce pressure in the eye and prevent permanent vision loss. 1) Screening: If you are in a high-risk group listed above, schedule a comprehensive dilated eye exam. This can help catch glaucoma early so you can start treatment. Either way, experts still recommend getting a comprehensive dilated eye exam by the age of 40 — even if you are not in a high-risk group. This can help catch glaucoma and other eye diseases early. 2) Treatment: If you get diagnosed with glaucoma, your doctor will prescribe eye drops, which can help stop glaucoma from progressing. Take your medication as prescribed. Let your doctor or pharmacist know if you experience any side effects. There are often no symptoms of glaucoma, so people are often tempted to stop using their medications, but you should always take your medication exactly as prescribed. 3) Monitor: Be sure to follow the schedule for your follow-up exams. Your eye care specialist will tell you how often to get your eyes checked. 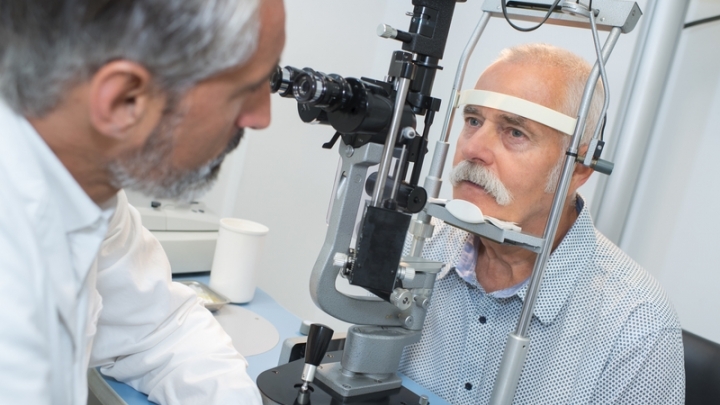 Medicare covers a glaucoma test once a year for people in high-risk groups. 4) Know Your Family History: Open-angle glaucoma is hereditary, so talk to your family members about their eye health. 5) Make Healthy Choices: Maintain a healthy weight, control your blood pressure, remain active and avoid smoking. All of these healthy behaviors can help prevent vision loss from glaucoma. Be sure to ask your doctor or pharmacist any questions you have about glaucoma.